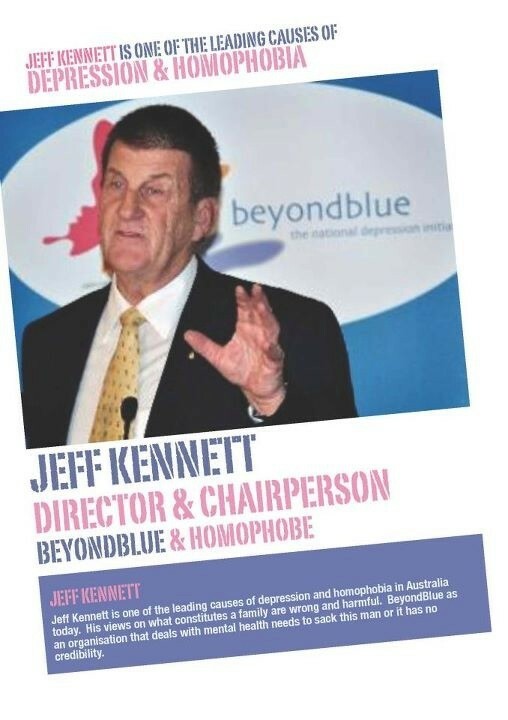 Jeff Kennett is one of the leading causes of depression and homophobia. 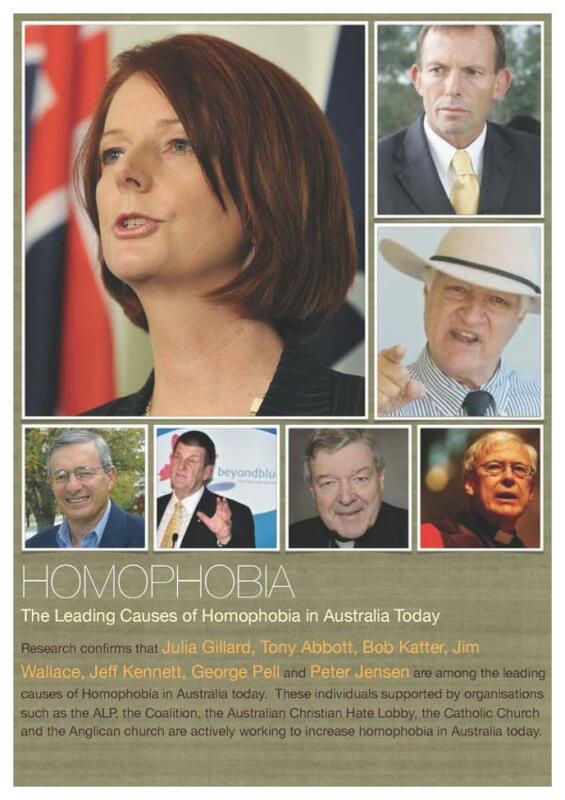 His views on what constitutes a family are harmful. 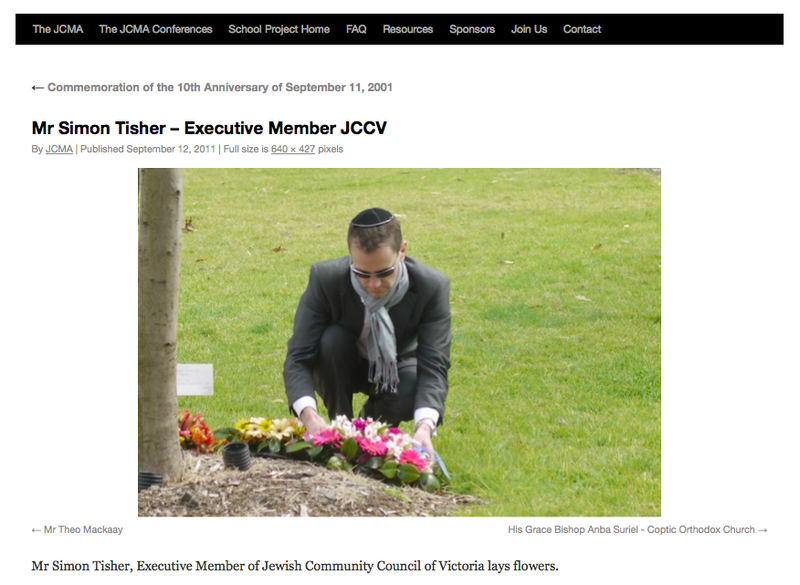 BeyondBlue as an organisation that deals with mental health need to sack this man or it has no credibility. You are currently browsing the mikeybear blog archives for Sep, 2011.